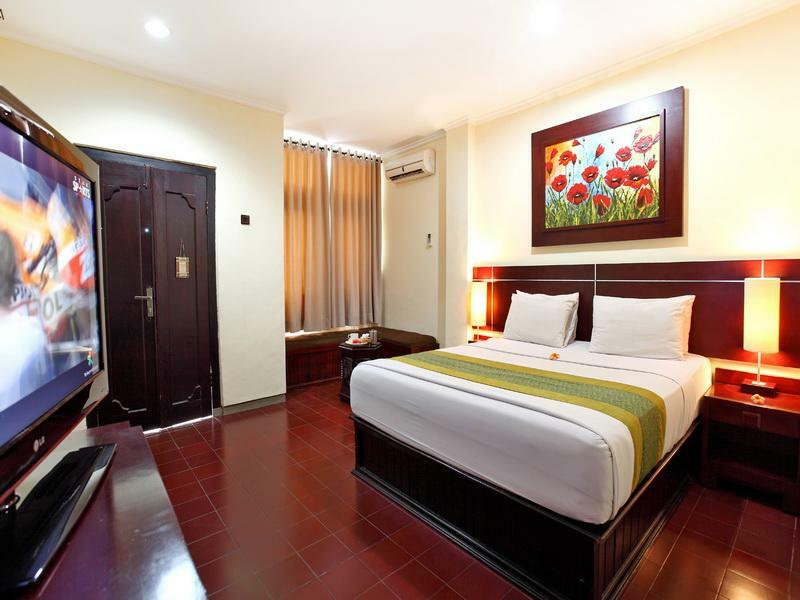 Adi Dharma Cottages is located close to the beach, amongst landscaped gardens and within walking distance of the bars, restaurants, cafes and shopping areas of Kuta. A short drive from the resort is the International Airport at Denpasar, Sanur and Nusa Dua. 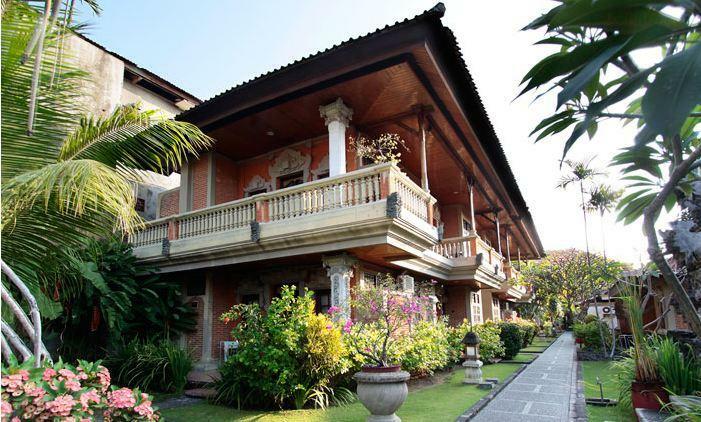 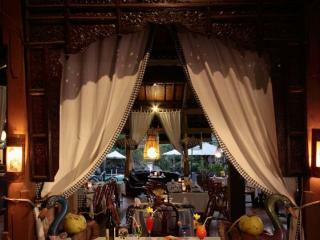 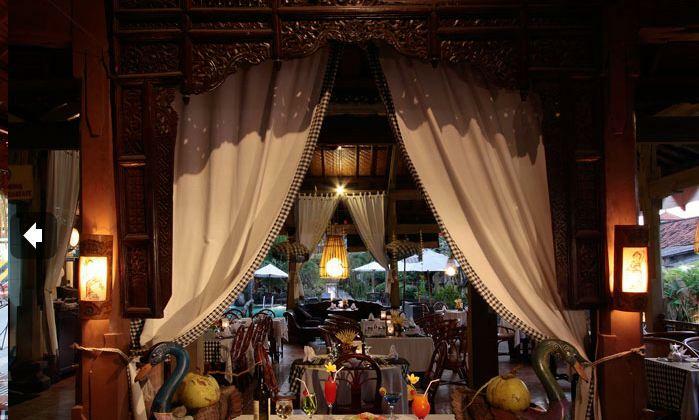 This Bali accommodation offers guests a good choice of 37 Superior Rooms, each overlooking the pool or gardens. 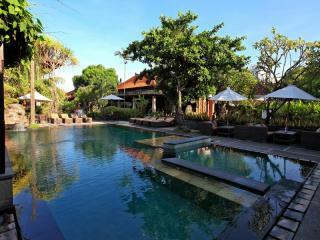 Adi Dharma Cottages are peaceful and quiet, yet close enough to all the nightlife and shopping that Kuta has to offer. 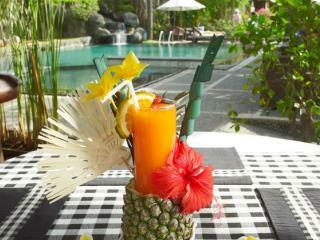 Facilities include a swimming pool, Day Spa, Restaurant and Bar. 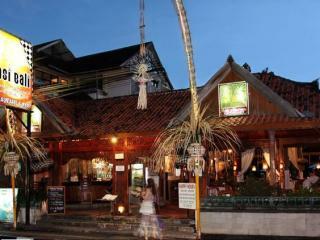 There is a complimentary shuttle bus that goes to the beach and the shopping area of Legian, five times a day. 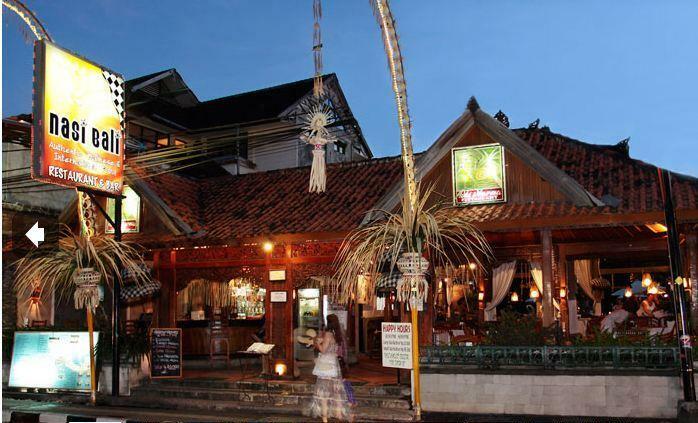 Legian Street in Kuta, is one of the most popular destinations for visitors to Bali. 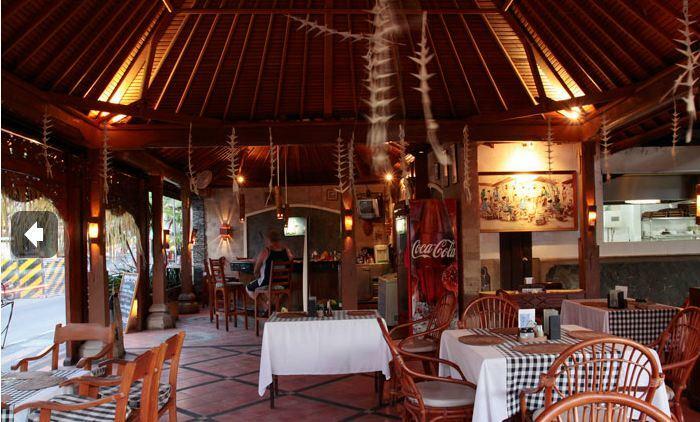 There is an excellent array of shopping, dining and entertainment available along the entire street. 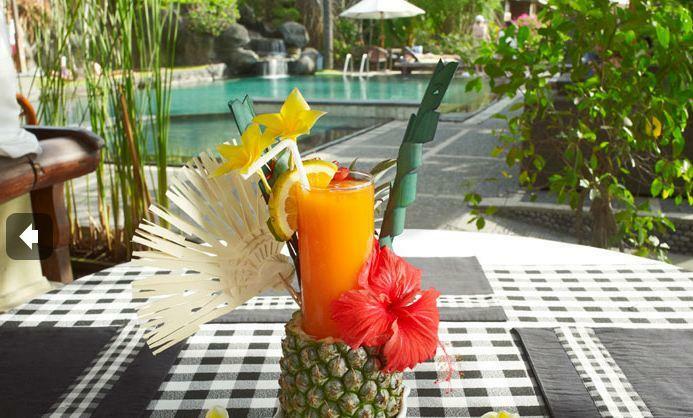 The beaches here are also some of the finest in the region. Adi Dharma Cottages is the ideal choice in affordable accommodation on your next romantic getaway or family holiday to Bali. 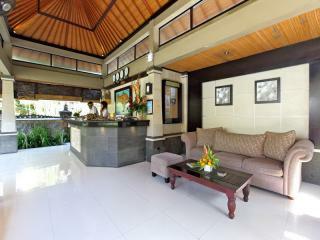 Adi Dharma Cottages has 37 superior rooms available on all 3 floors of the property. 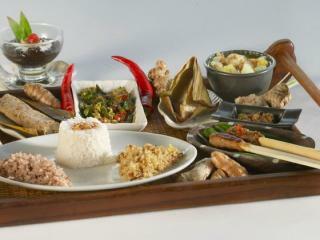 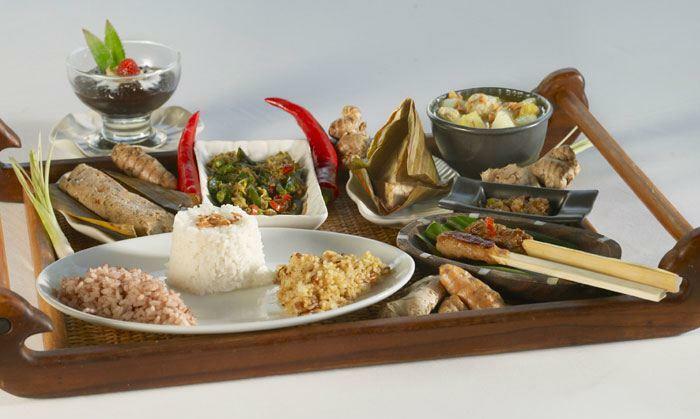 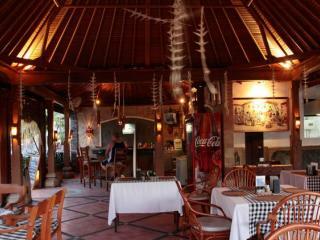 Nasi Bali Restaurant & Bar: A cosy sidewalk eatery offering international favourites as well as traditional Balinese cuisines. 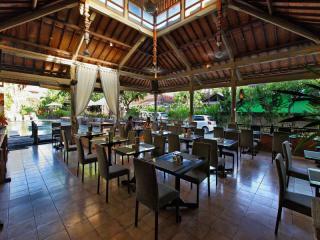 Open daily from 7.00am - 11.00pm. Room service is also available. 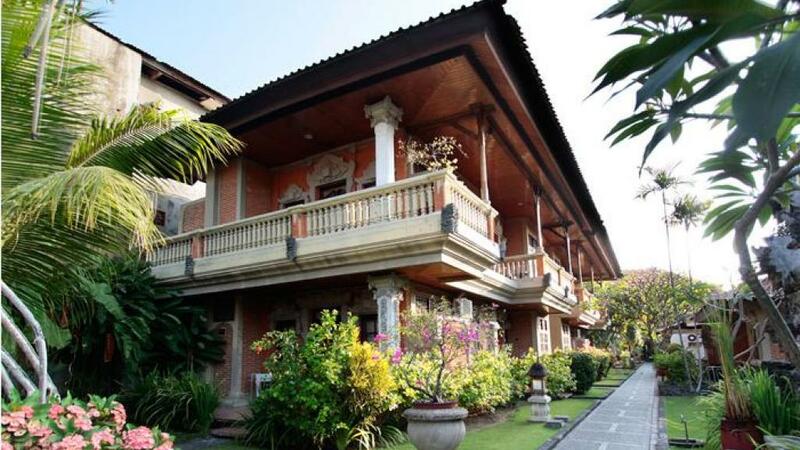 Super Bail Savings: Save Over 40%!